Family Fun, Food, Prizes for Best In Show. 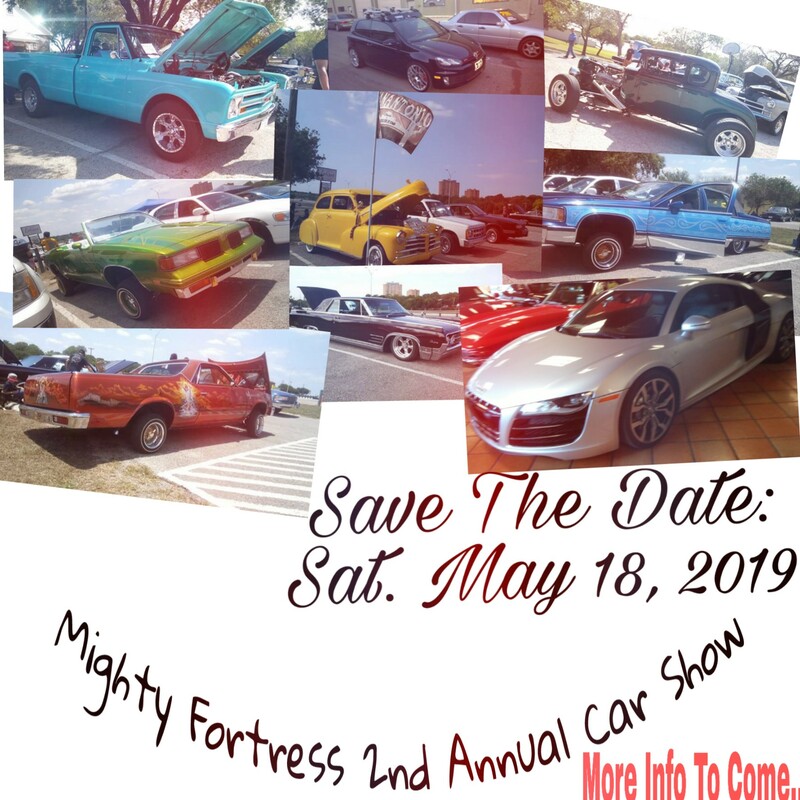 Join us for a great time with the kids and enjoying beautiful cars and trucks from San Antonio and the surrounding areas. Come join the fun! Contact Peter Parkin for entry details.